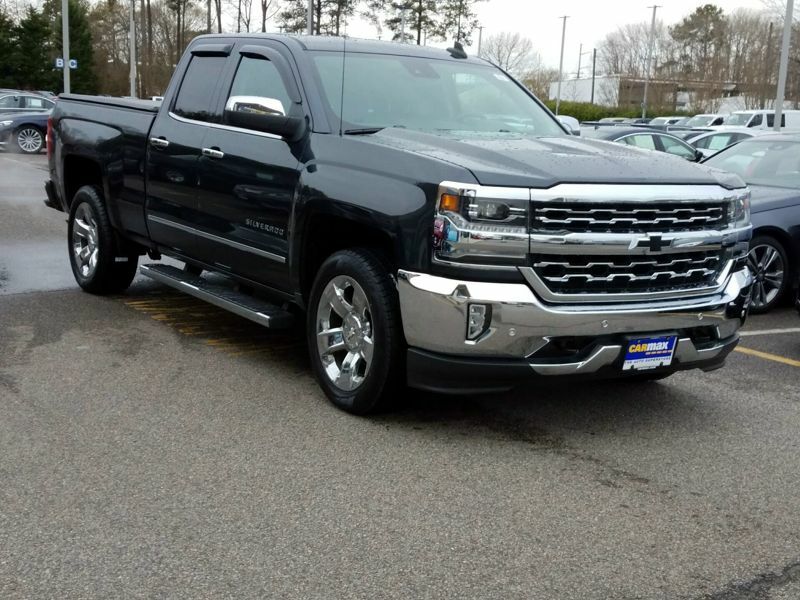 Transmission: Automatic Color:Silver Interior Color: Black Average Vehicle Review: (4.875 reviews) I love my truck and would love to keep it ,except for the gas milage,avg.18 mpg.The back seats fold forwards and the back part comes down for a flat surfface or a bed.Big bed,you can haul anything in it.Just wish they would have thought about an outside vent( a little vent that you pull open and shut).Yes I would recomend this truck,and if wasn;t for the price of gas($2.45 a gallon), I would still be driving this great truck. 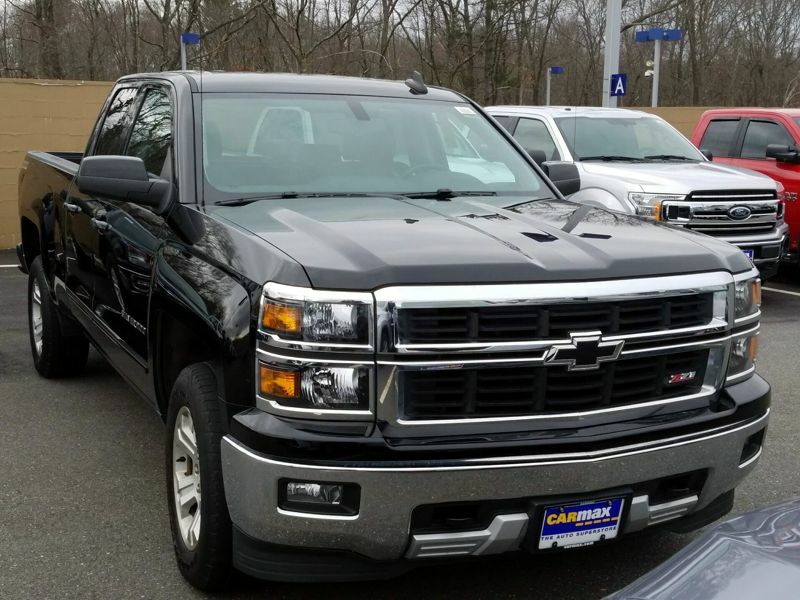 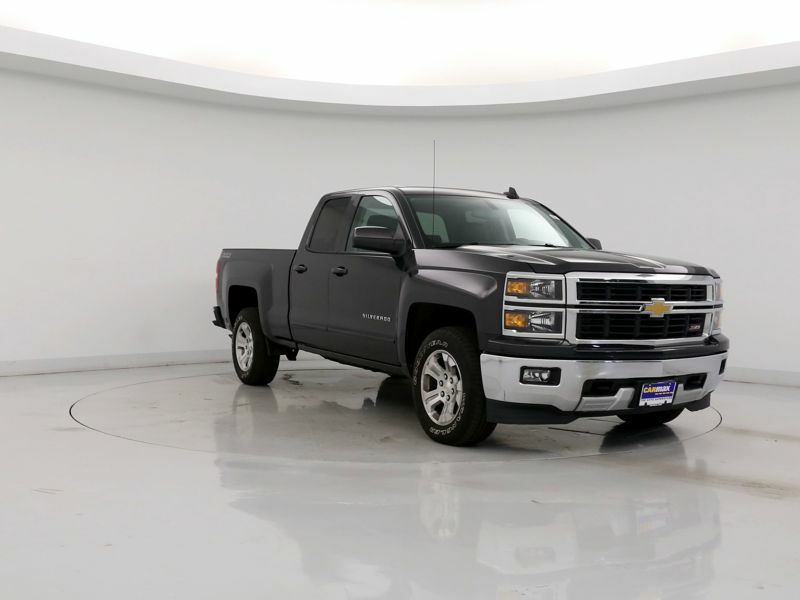 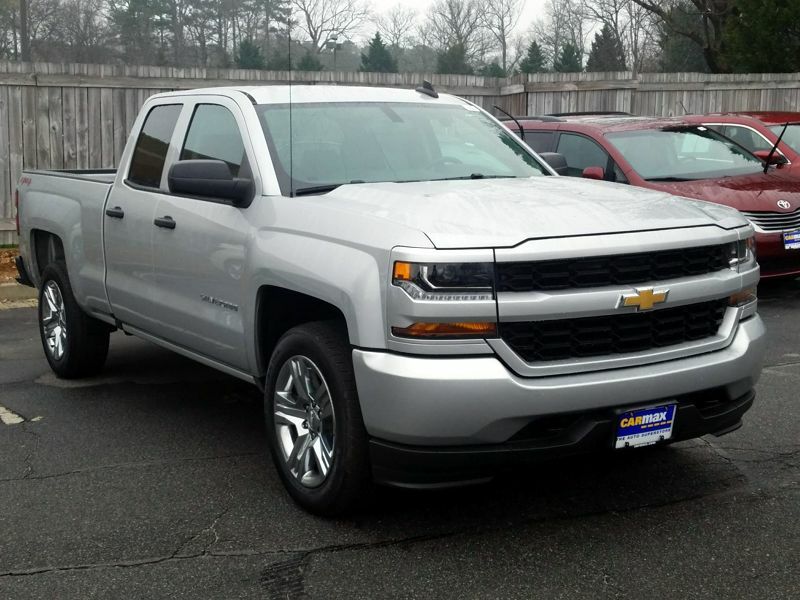 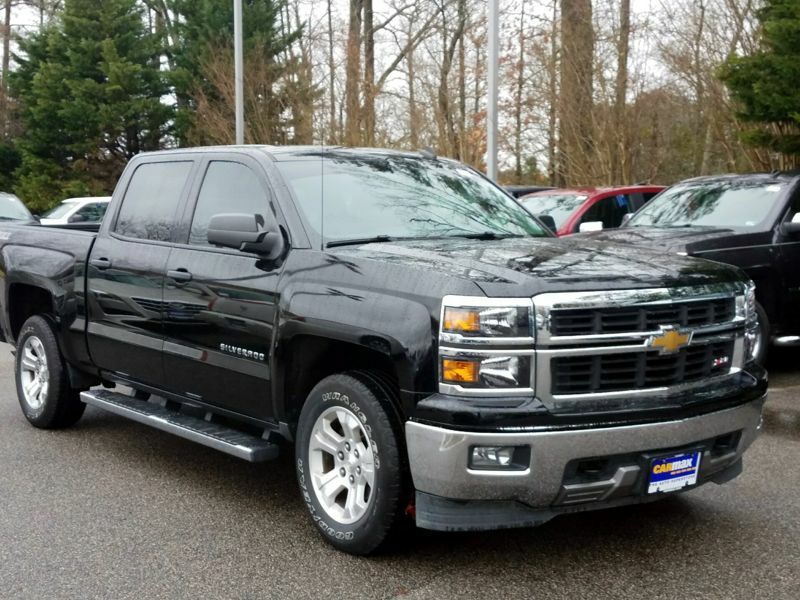 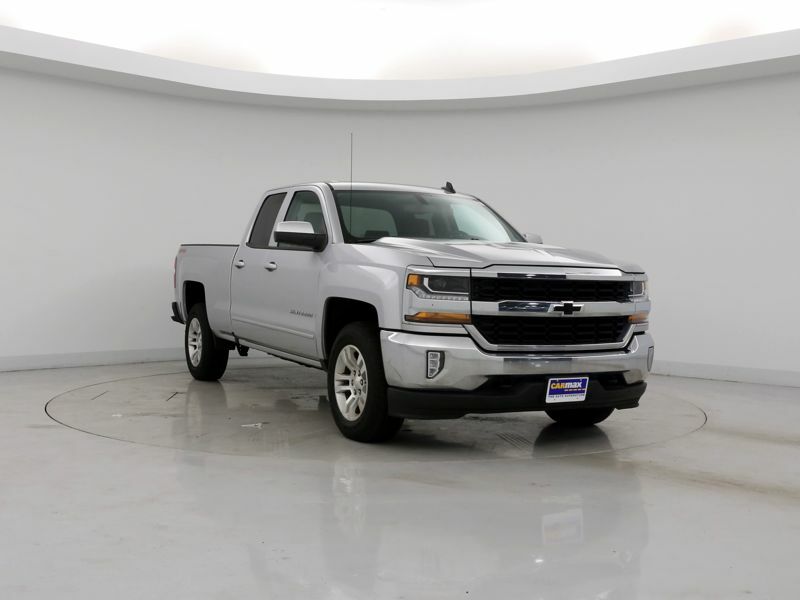 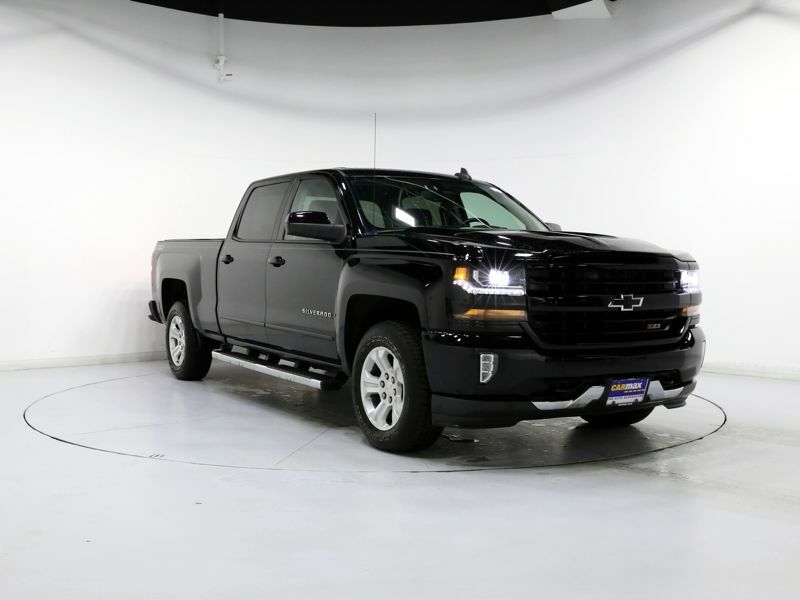 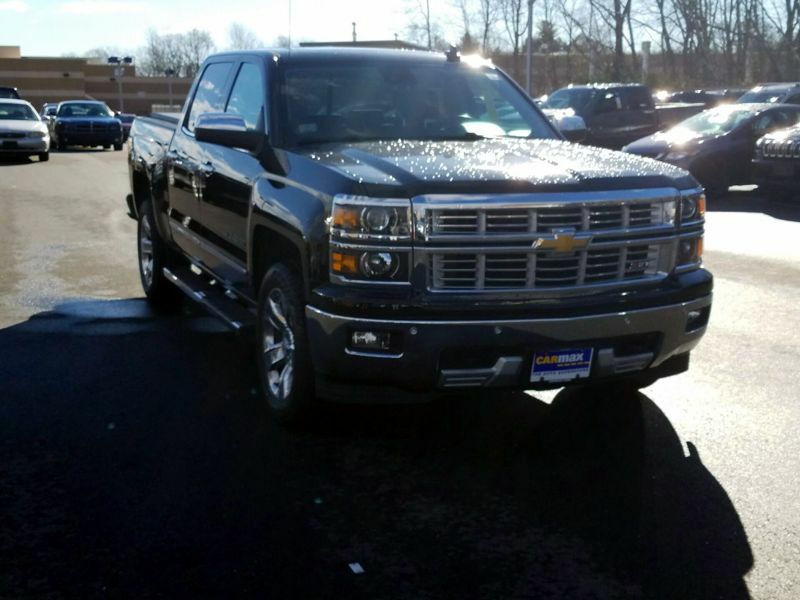 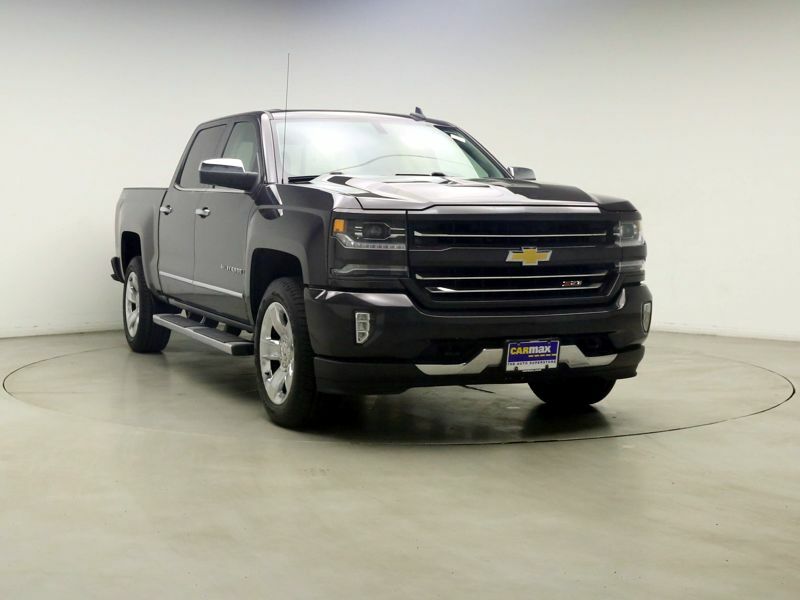 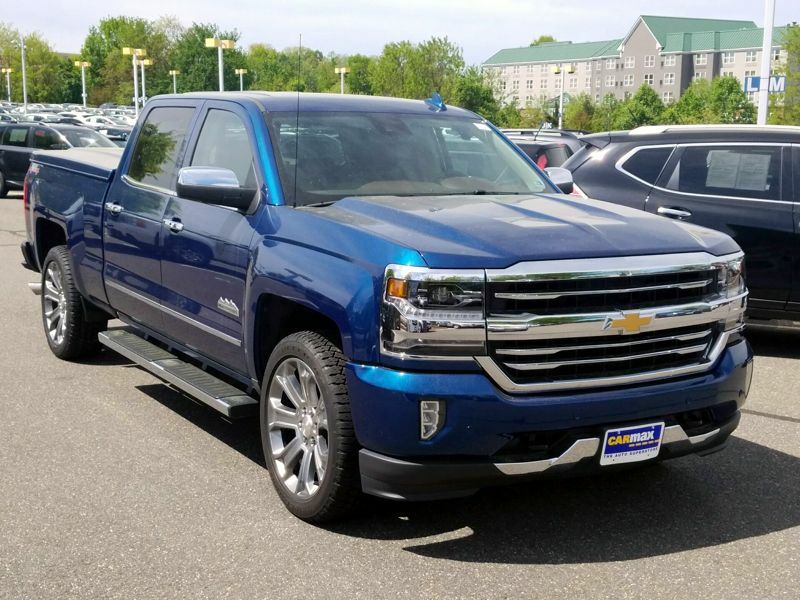 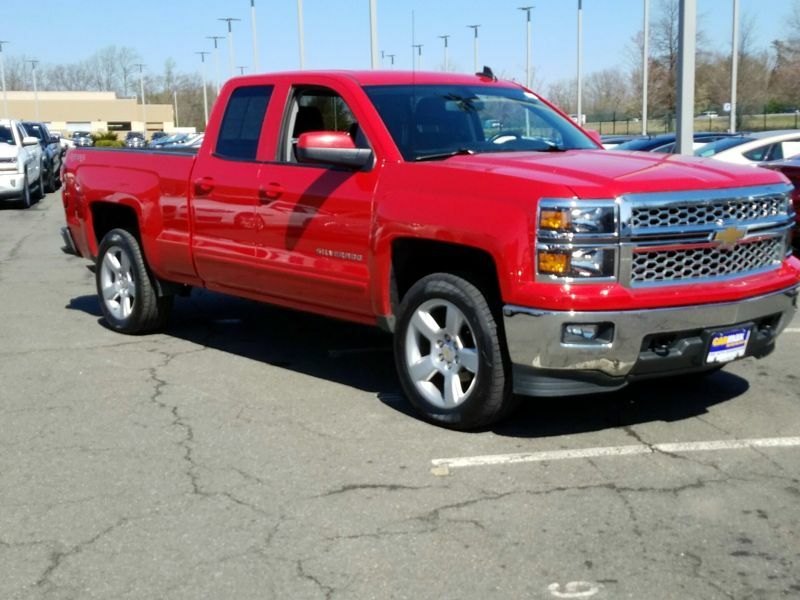 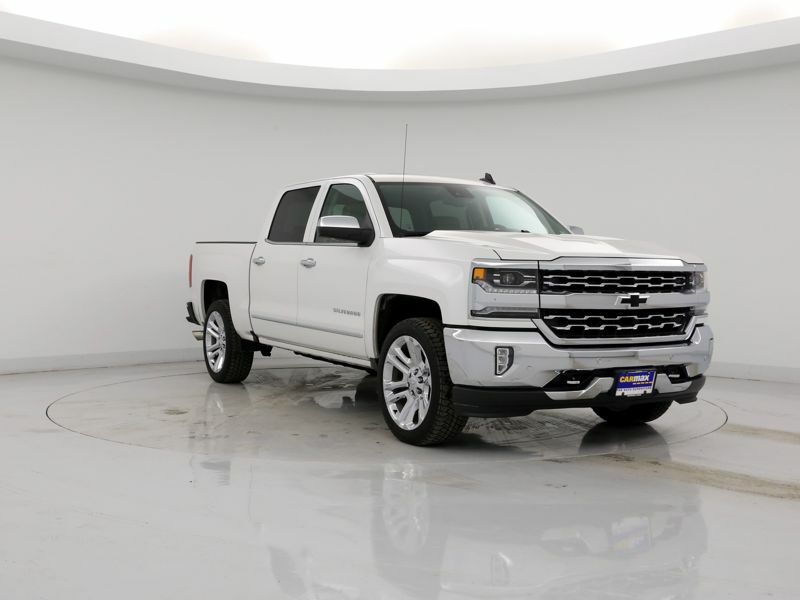 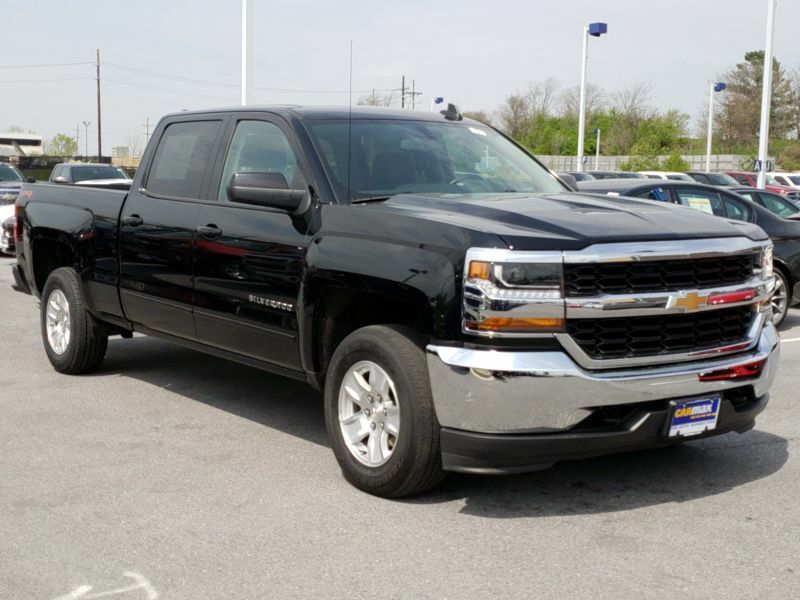  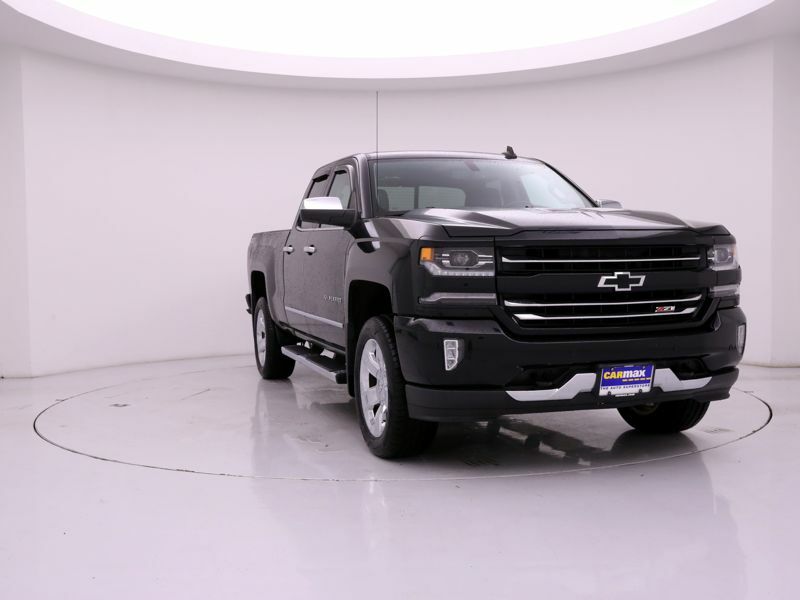 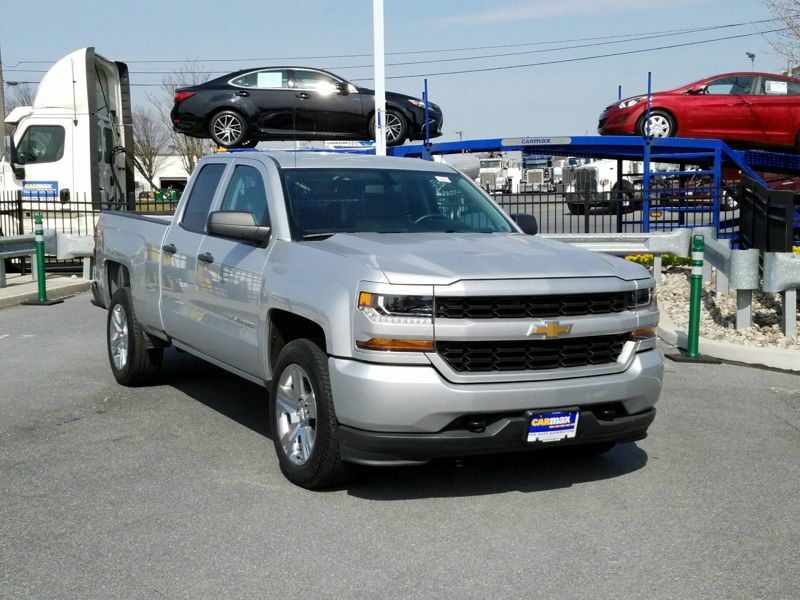 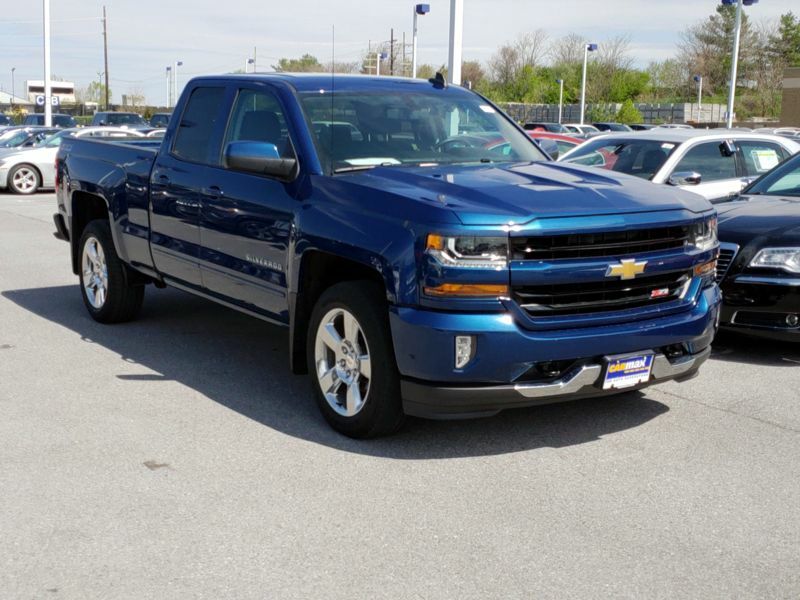 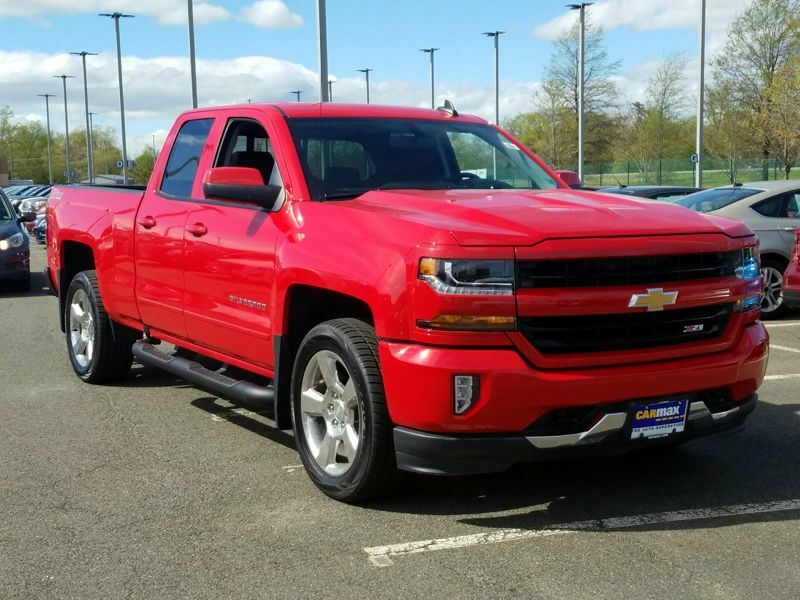 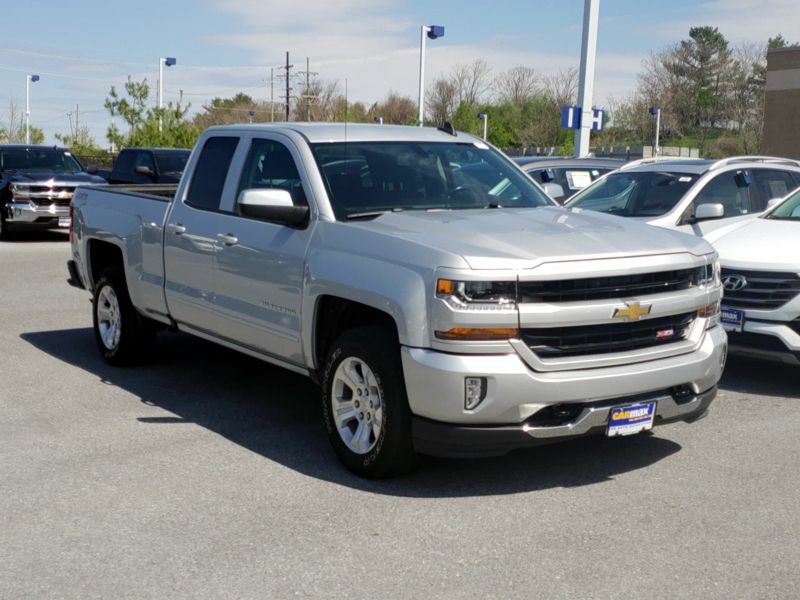 Transmission: Automatic Color:White Interior Color: Brown Average Vehicle Review: (4.875 reviews) I have owned four Chevy Silverado Trucks over the past 18 years and all have performed wonderfully. 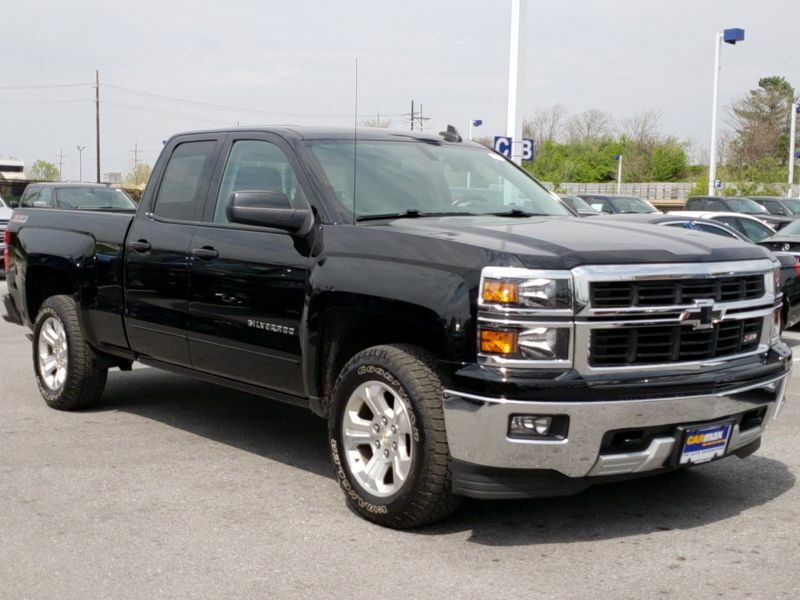 This includes 1500's and a 2500 HD Duramax, extended and crew cabs. 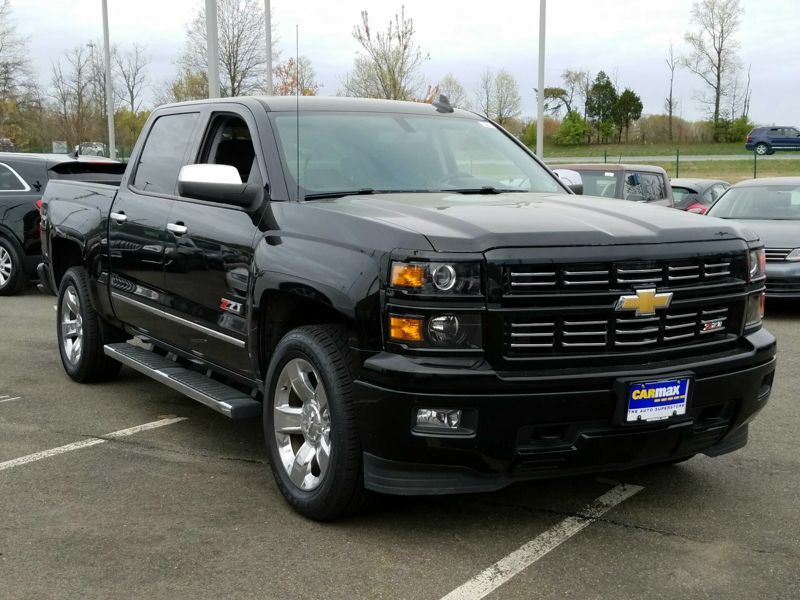 The is fully loaded 2014 Silverado Crew Cab Z71 4WD package with all the trimmings. 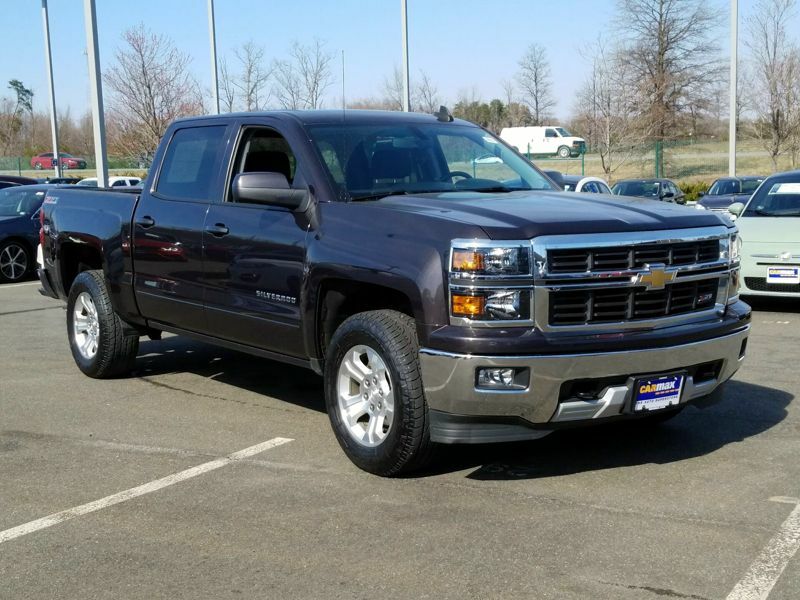 Great truck for a great price.